Does it feel like time is passing faster and faster? Well, what I’m about to say will definitely make you feel that way. It’s time to check and lock in your holiday period rates for the 2017/2018 Christmas and New Year period. 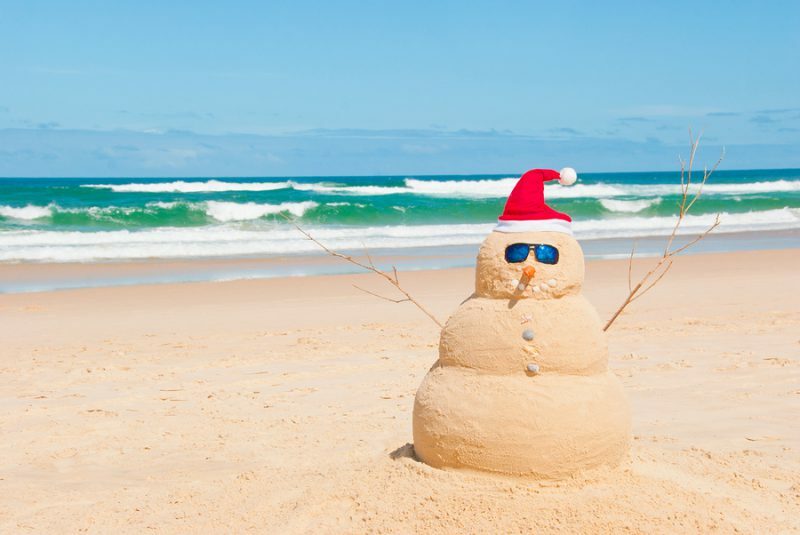 Christmas was three months ago now, which means your guests have had time to return to work, reflect, and realise they can’t wait to be holidaying again. A large majority will have already started researching and planning their next vacation. The good news is that trends suggest a lot of them will be headed your way! According to global giant Deloitte, Australia is currently seeing record high rates of international tourist visitation and strong growth is set to continue throughout the year and the ensuing holiday period. It is essential you set your holiday rates early to ensure you’re taking advantage of these trends and subsequent peak season bookings. To maximise your owner’s returns and income over the busy holiday season, HiSITE Channel Manager users in particular need to check that holiday pricing and minimum stay periods are spot on. For example, single night rates over December and January should not be offered if you have a multi-night minimum stay. Please take the time to check this, to prevent you from having to honour a rate which is far below market standards and that cheats you out of deserved returns. Lucky for you, our Master Rates and Seasons features in HiSITE provide you with a quick and simple way to manage your rates on the HiSITE Inventory Grid. For a step by step guide on how to set-up Master Rates & Seasons, you can visit our E-Learning portal at www.hirum.com.au/customer-support/elearning-centre and head to the section specific to HiSITE. Alternatively, if you are a support client and can’t find what you need in our eLearning Centre, you can log a support ticket for assistance. A representative of HiRUM, your Property Management System specialist, will contact you accordingly.